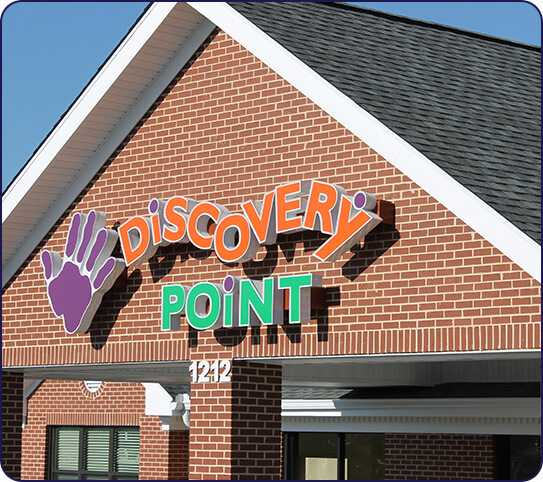 Welcome to Discovery Point Suwanee! Thank you for visiting us online! What makes Discovery Point Suwanee different is our teaching and management team. 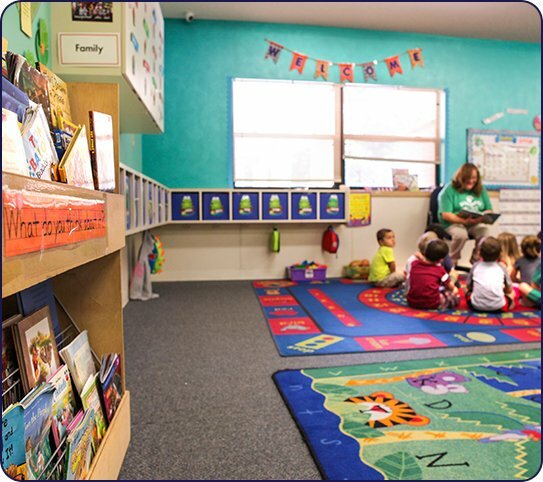 One cannot say enough good things to describe our teachers and directors who have created a warm, caring, and fun child care center environment where your child will thrive. Among our gifted group of teachers is Ms. Gabriella, who won the 2012 Children’s Tylenol® National Child Care Teacher Award and Terri Lynn Lokoff who was awarded the National Early Childhood Teacher Award which recognizes the top 50 preschool teachers in the country. 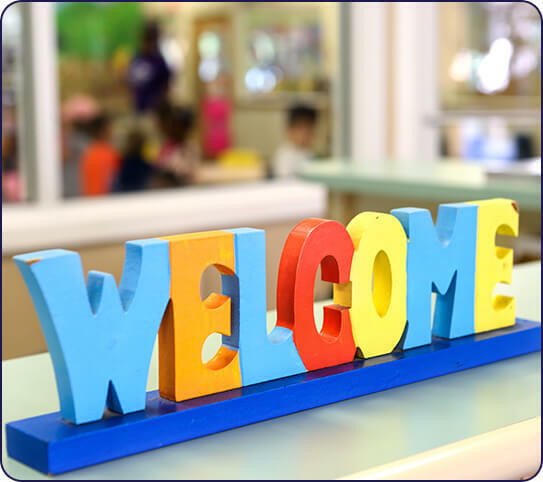 We welcome you to visit and meet Ms. Gabriella and the other great teachers at Discovery Point Suwanee. 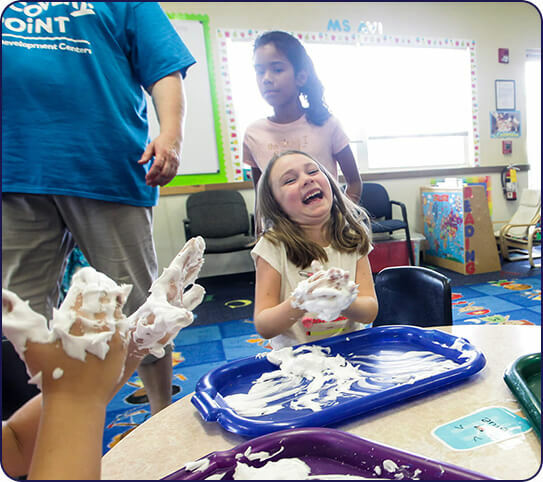 We strive to make you and your child instantly feel part of the Discovery Point Suwanee family. 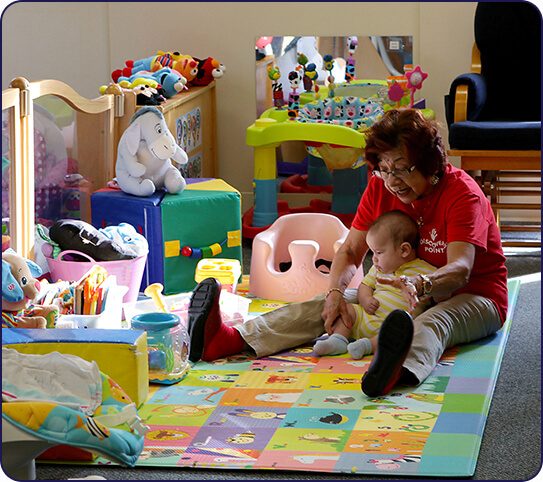 We love it when a new child becomes excited about joining our community!